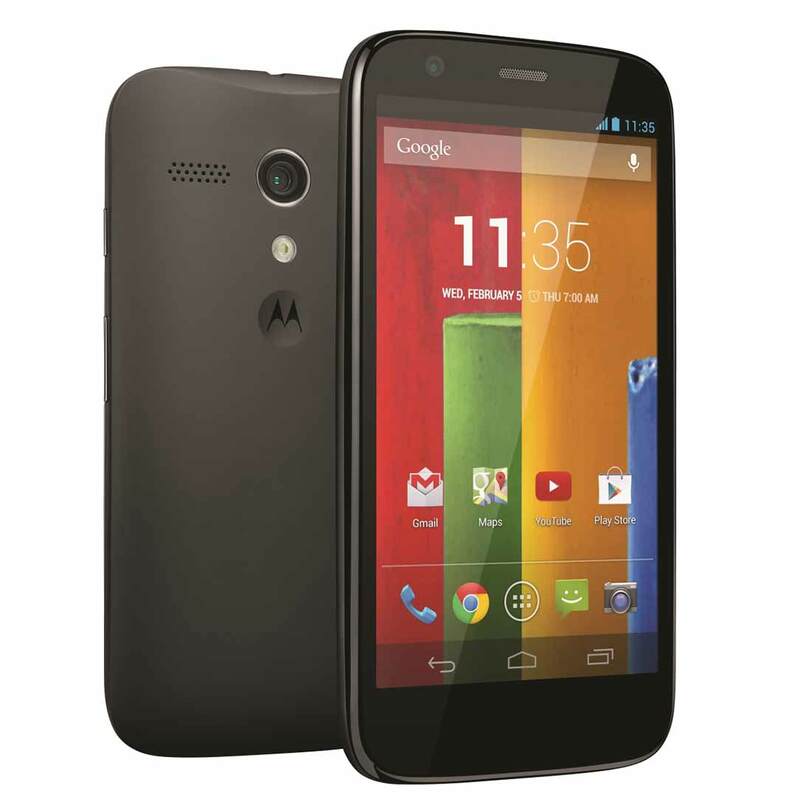 Motorola Moto G X1032 features a 4.5-inch display. It draws the power from 1.2-GHZ 4-core CPU and 1-GB of RAM. It has 5 Megapixel main camera. It is equiped with 2070 mah battery. The Moto G 1st gen X1032 / G1 with 16 GB of ROM/ Internal Storage. Motorola Moto G X1032 Price Full technical specifications pros cons info, key features, VS, Root, Hard reset, screenshots, user manual drivers, Buying price, product detail - DTechy. Model : Moto G 1st gen X1032 / G1 Smartphone Released on November, 2013. How to take Screenshot in Motorola Moto G X1032 photos, images phone, Unlock for free via Hard reset Factory reset, root. Buy Moto G 1st gen X1032 / G1 cases, Flip covers, tempered glass screen protector from sale and check pictures, latest offers updates available for lowest price best buy online top internet deals, discount cashback from JB Hi-Fi, Staples, Kogan, Snapdeal, Amazon India, Shopclues, USA, Ebay, Amazon UK , Argos, Aliexpress, Alibaba, Overstock, Tesco BestBuy, flipkart, Newegg, Walmart, etc. Drivers and Guide or Instruction / User Manual. Know APN NET settings details for 2G / 4G / 3G / GPRS, know complete technical specifications and contract mobile phone plans. Solve fix cellphones errors stuck on logo, slow running, lag issues, crashing, tech Tips to make it run faster (speed optimization).